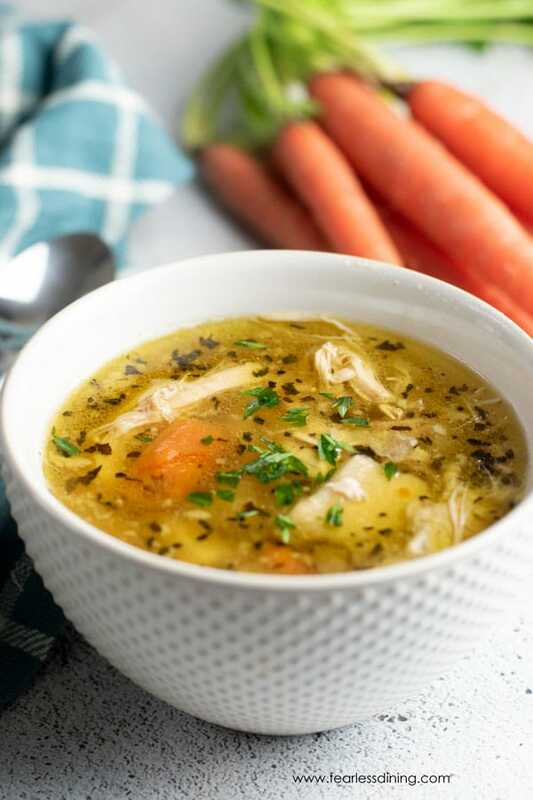 If you love homemade chicken soup, you have come to the right place! It all started with my Grandma’s Homemade Chicken Soup from Scratch recipe. My grandmother was a pro at making chicken soup. Her soup oozes love, and it is still the best cold and flu buster around! 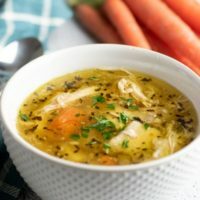 Since this recipe, I have branched out to include several chicken soup recipes on the blog because it seems like you all love chicken soup as much as we do!! 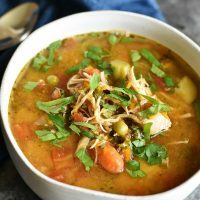 My chicken soup recipes can be made stovetop, in a slow cooker, or in an Instant Pot. You can add gluten free noodles or rice to your chicken soup, though I don’t recommend storing your chicken soup with these in the soup. I like to store the noodles or rice separately, then add it to the bowl and pour the chicken soup on top. If you have never made homemade chicken soup, I am sure you have lots of questions. I am going to try to answer as many as I can for you here, then I am going to add in all of our favorite chicken soup recipes :-). A great stock pot is perfect for making soup, especially if you use a whole chicken. This Meat Shredder. These hand-held meat shredders are so much easier to use than two forks when shredding meat. 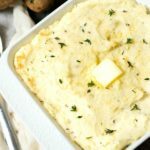 Several of my recipes use chicken breast that cooks in the soup so this will help you shred the meat easily. 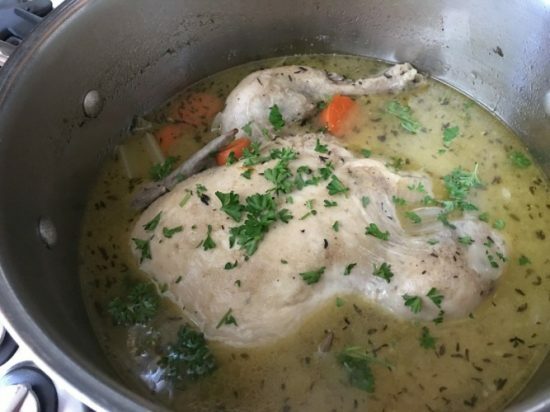 Do you have to use a whole chicken to make chicken soup? 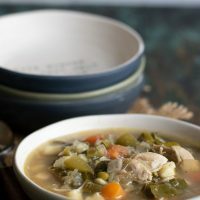 You do not have to use a whole chicken to make any of my homemade chicken soup recipes. You can cut up a chicken, use all legs etc, but in many of these soups, having the bones in add extra nutrients to your soup recipes. Several of my quick and easy chicken soup recipes use chicken breasts. 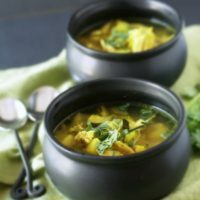 How to store homemade chicken soup? I store chicken soup in my refrigerator in a covered pot. Chicken soup doesn’t last long in our house so this is the easiest way for us. You can also store in the freezer, see below for tips. 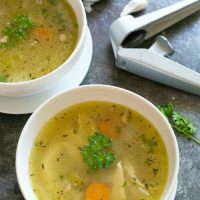 Can chicken soup be frozen? You can definitely freeze chicken soup! We do this all of the time, so I do have some tips. First, don’t store in glass containers. They don’t handle freezing so make sure to use freezer safe containers. You can also use freezer bags. Don’t freeze the soup with gluten free pasta in it. The pasta will turn to mush! Before freezing, chill the soup in the refrigerator and then scrape off the layer of fat on the top of the soup. I like to remove the chicken bones before freezing the soup. This makes the chicken soup so much easier to freeze and thaw. How long will chicken soup keep in the refrigerator? My homemade chicken soup recipes will last up to 4 days in the refrigerator. How do you reheat chicken soup? I reheat chicken soup the old-fashioned way on my stove. If I have been keeping it in the refrigerator, I just put the pot onto the stove and reheat on low. If there isn’t much broth and the chicken is still in the pot, feel free to add a little water to the pot. If you stored the chicken soup in the freezer, you can reheat via stovetop or even a microwave depending on which you prefer. The best chicken soup recipes. 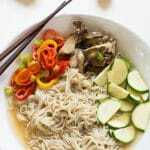 Fresh ingredients, easy chicken soup recipes that are perfect for any meal. Hands down the best homemade chicken soup recipe. This chicken soup is made with a whole chicken, real ingredients, just like Grandma made. Perfect for busting colds and flu! An Instant Pot version of my Grandmother's homemade chicken soup recipe...only ready much faster. The same whole chicken, real ingredients. 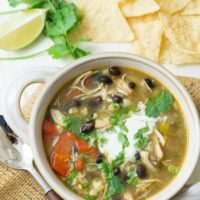 Have some fun with this quick and easy chicken taco soup. 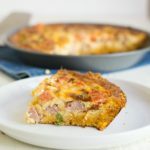 Ready in just 30 minutes, it is hearty enough for any meal. 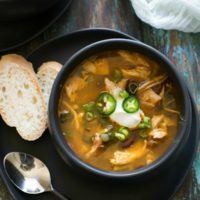 This Mexican style chicken soup has just the right amount of spice. 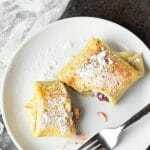 Heart and delicious, top with a dollop of sour cream and cheese. 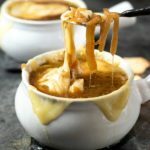 The Instant Pot is the perfect way to make soups. This vegetable soup with shredded chicken is a family-friendly meal. 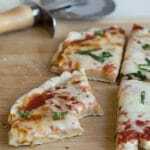 Ready in just minutes, it is perfect for those busy school nights. All of the homemade chicken soup flavor, with a healthy boost of turmeric to add more cold and flu busting power! This is a stealthy chicken soup as it has lots of vegetables in it. Kids won't mind the vegetables because their flavor is camouflaged in this soup. 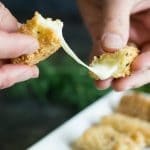 Just reading this made me hungry. I love to make a giant stock pot of chicken stock so I can have chicken soup for months!